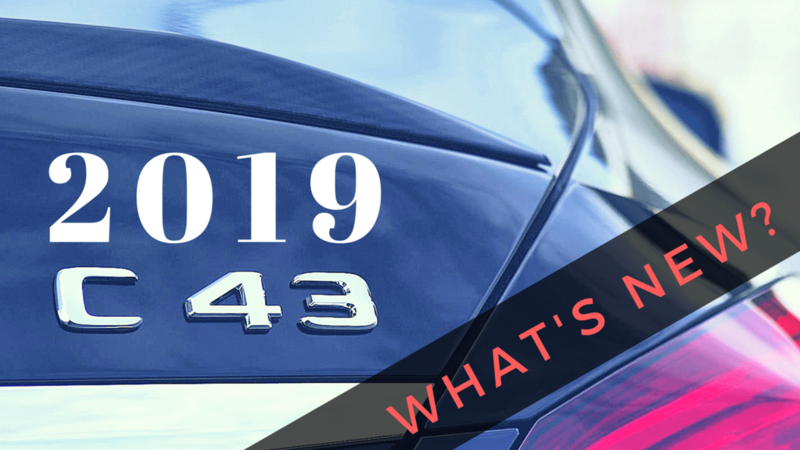 2019 Mercedes S-Class Coupe Review of Changes: What’s New and Updates! 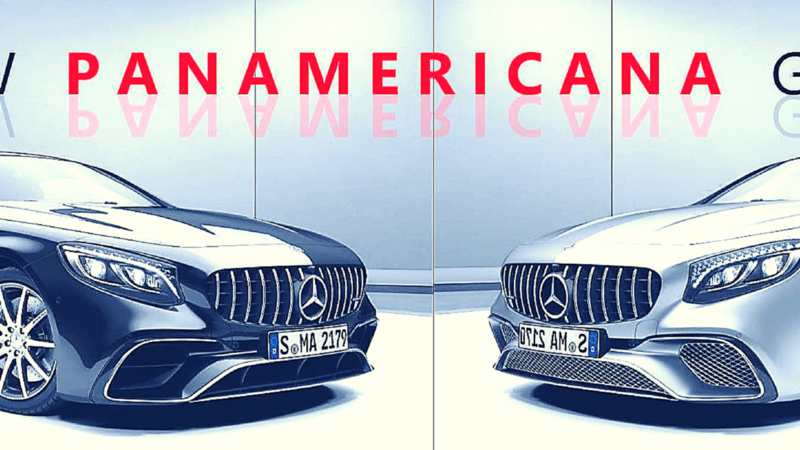 2019 Mercedes-Benz S-Class 2-Door Coupe consist of 3 models: S560 4Matic, S63 AMG 4Matic+ and S65 AMG. 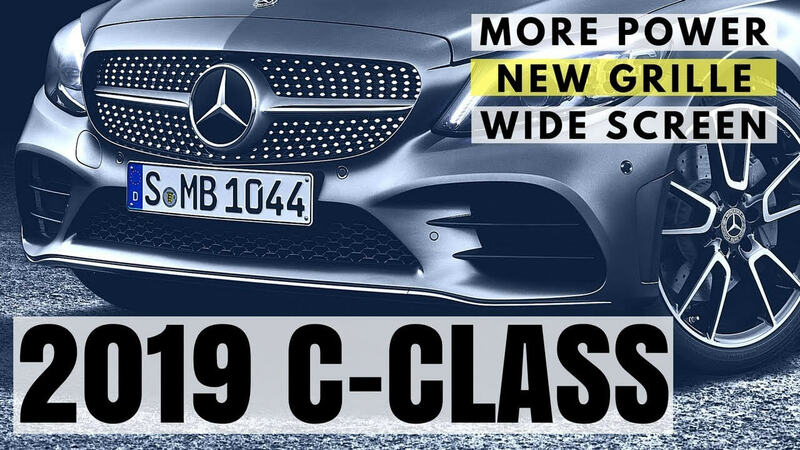 S-Class Coupe will be released for sale in the spring of 2018. 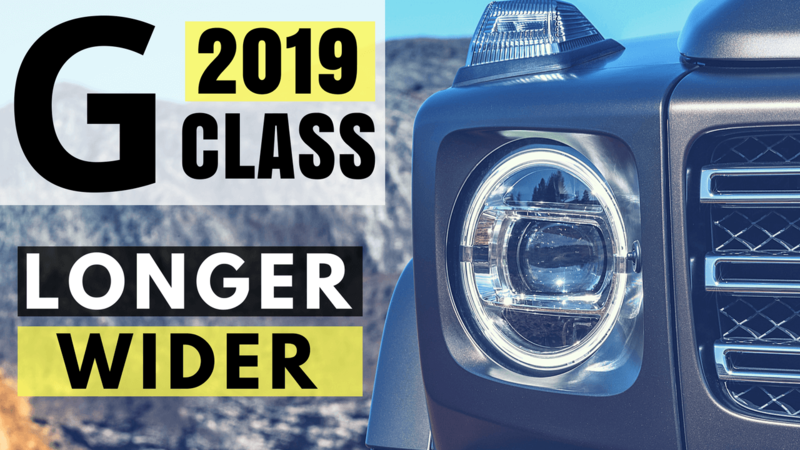 2019 Mercedes G-Class Review of Changes: What’s New and Updates! All the new features in one short video explained. 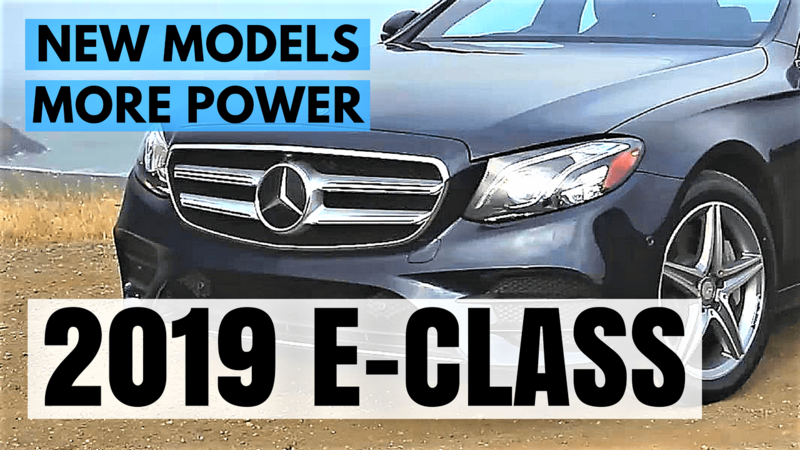 2019 Mercedes-Benz G-Class underwent the major change. Dimensions have been revised. Now it’s 2.1″ inch longer in length and 4.8″ inch wider in width. 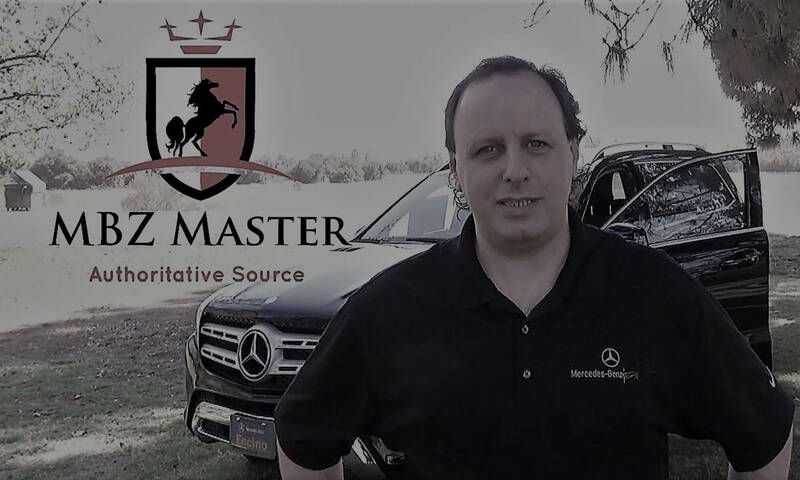 The new 2019 G-Class model is built by using only high quality materials. All details are finished by hand.